Named after the most famous shopping district in Milan, the Via Spiga label is synonymous with sophisticated feminine style. Via Spiga Occhiali Eyeglasses collection embodies the refined elegance for which fine Italian styling is known. Via Spiga designs add a luxurious touch to any ensemble, and their clean lines and supple curves reflect the restrained glamour that is the hallmark of high fashion. 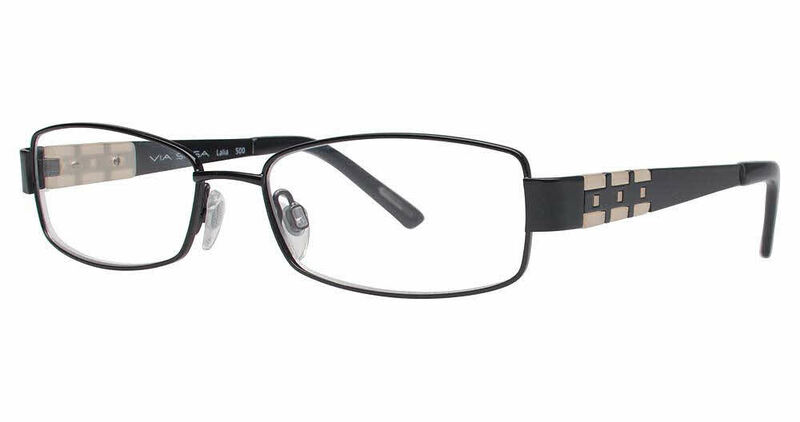 Via Spiga Lalia is a Full Rim frame for Women, which is made of Metal & Plastic. Via Spiga Lalia Eyeglasses come with a cleaning cloth and protective carrying case.